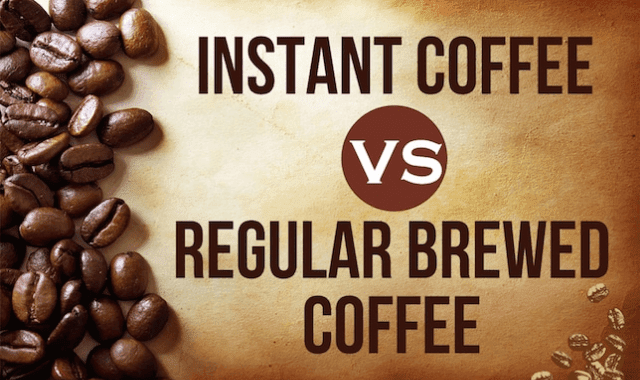 Instant Coffee VS Regular Brewed Coffee #Infographic ~ Visualistan '+g+"
Although in the United States, people pay good money for high-quality brewed coffee, in other parts of the globe, instant coffee is more popular. It makes sense that instant coffee hasn’t gone the way of the dinosaur; it’s convenient and easy to make. Plus, it’s less expensive than the type of coffee that requires brewing.